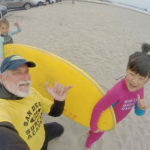 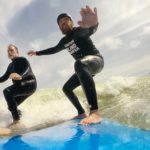 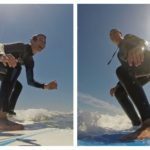 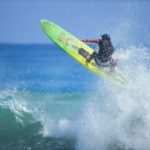 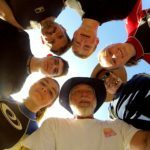 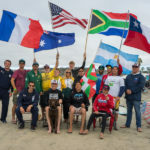 2016 10 08 Justine & Andy – Newly Formed Alberta Surf Club – San Diego Surfing Academy LLC – San Diego Surfing Academy Since 1995! 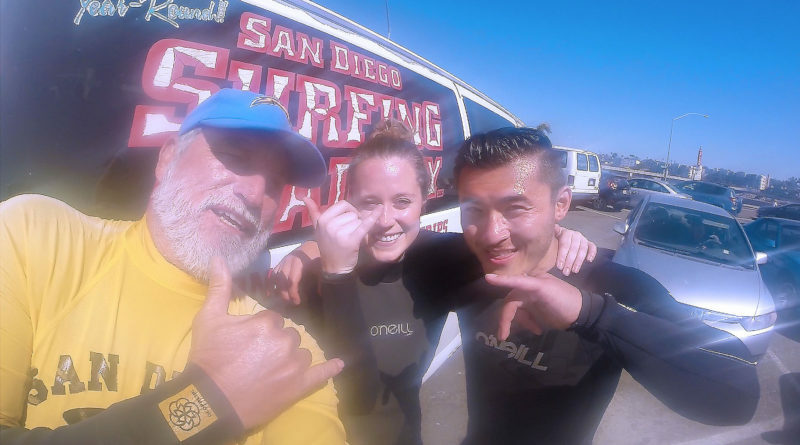 Oceanside, CA – October 8, 2016 – Justine and Andy discovered Coach Pat Weber’s San Diego Surfing Academy thru trusted booking partner, Cloud 9 Living. 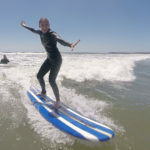 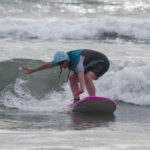 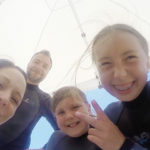 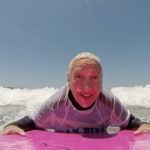 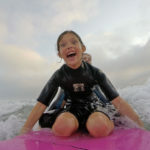 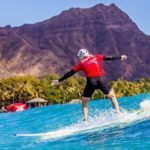 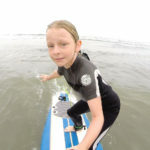 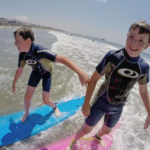 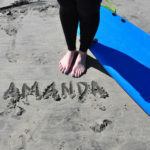 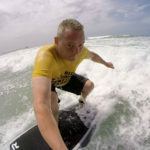 By the magic of the internet, a couple from Alberta, Canada, booked an epic surfing experience with a Colorado adventure broker for one of San Diego’s most respected surf coaches and surf schools!